Here is an interesting compilation of the differences between self-driving technologies of Tesla and Google. 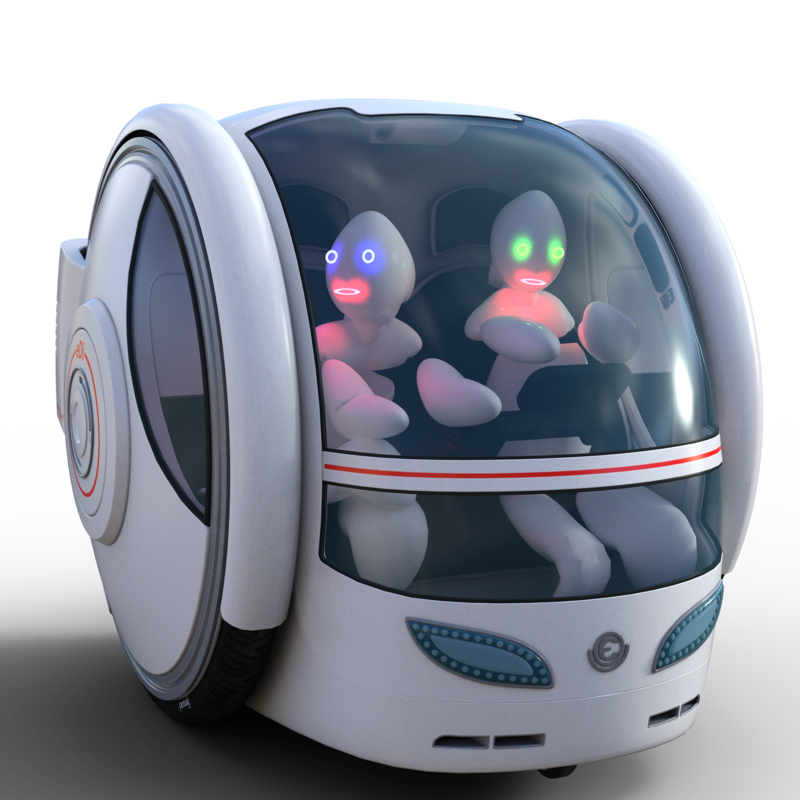 The tech behemoths have been the pioneer in the driverless technology across the globe and with its continuous efforts, they have have brought many interesting protocols on road over the years. 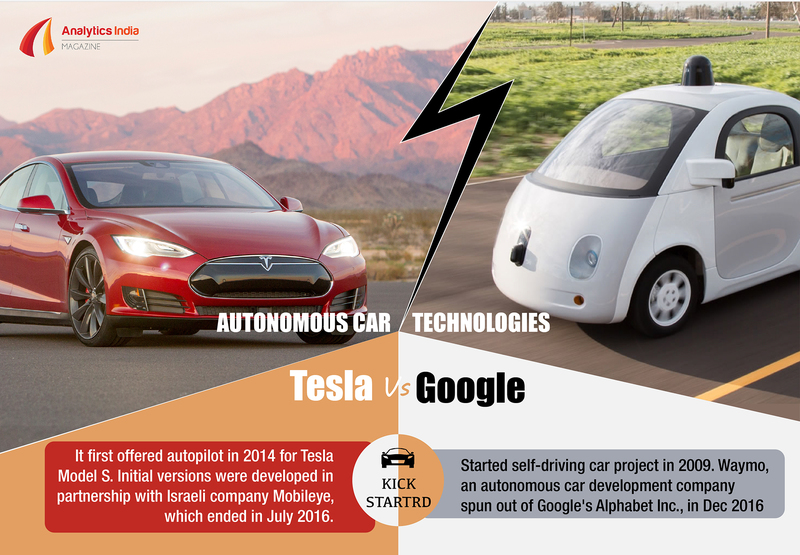 While both of them aim to launch their final products by 2020, we at Analytics India Magazine thought of listing down few differences that these two tech giants have in their overall technological approach.